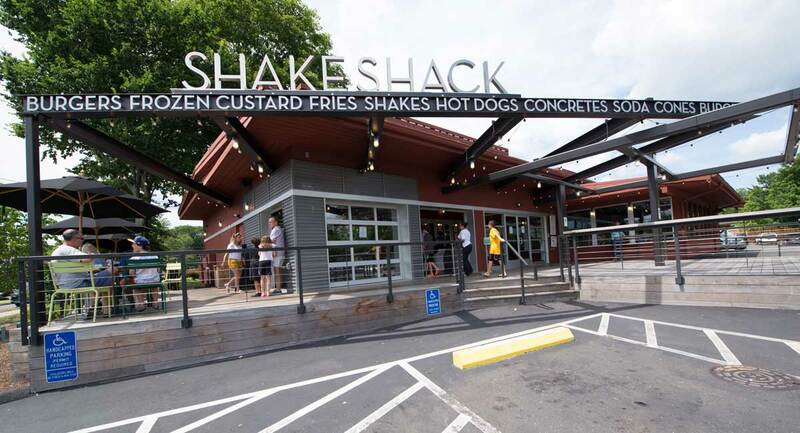 Shake Shack identified a prime Westport location which predicted significant traffic but also came with proximity to areas of environmental sensitivity. 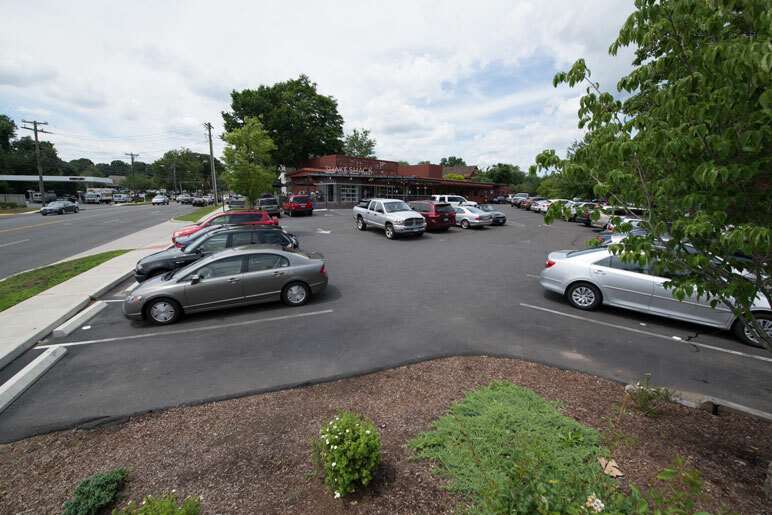 Project architects brought in LANDTECH to provide civil engineering, site planning and to manage permitting and approvals for the project. 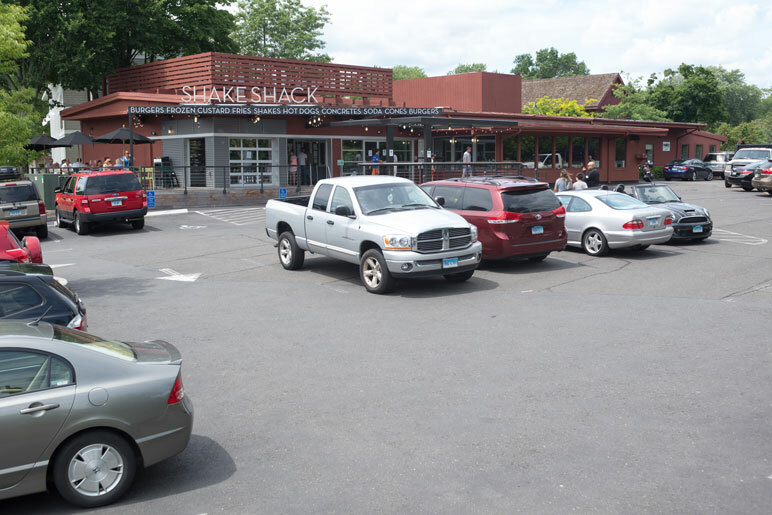 The Westport location went on to become one of the most successful in Connecticut for this hugely successful restaurant chain.